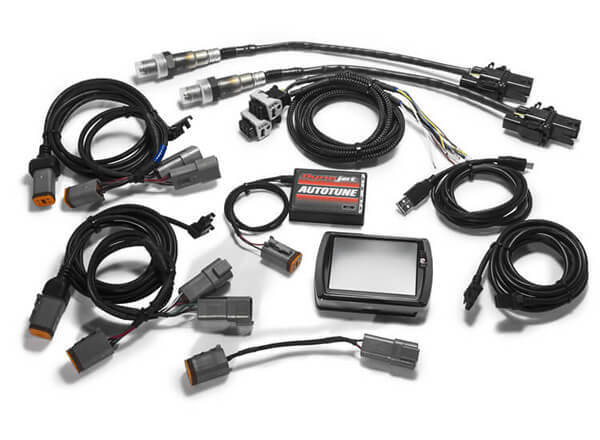 Dynojet now offers the Power Vision Tuner Kit that includes everything you need to start flash tuning Harley-Davidson® motorcycles. This comprehensive kit is perfect for small independent shops or franchised dealers looking to minimize the headaches and maximize profits. 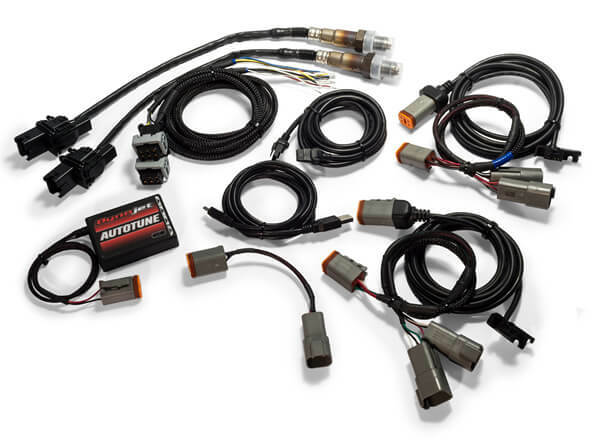 This kit provides everything necessary to tune multiple bikes using just one Power Vision and AutoTune Pro Module! Included is a Power Vision, AutoTune Pro Module, and all necessary cables in order to tune J1850 or CAN models. For shops who have a Power Vision but need the rest of the Tuner Kit, the PV-TK3R is now available. It includes everything you need, MINUS a Power Vision, to start tuning multiple bikes using the Online Tune License System! Works with both Power Vision P/N's (PV-1 & PV-2), includes the AutoTune Pro Module, and all necessary cables in order to tune J1850 or CAN models. Get the Tuner Cable Kit (Part #: 78100060) if you already have a Power Vision and Autotune Pro, or if you just want to use a Power Vision by itself to flash tunes. 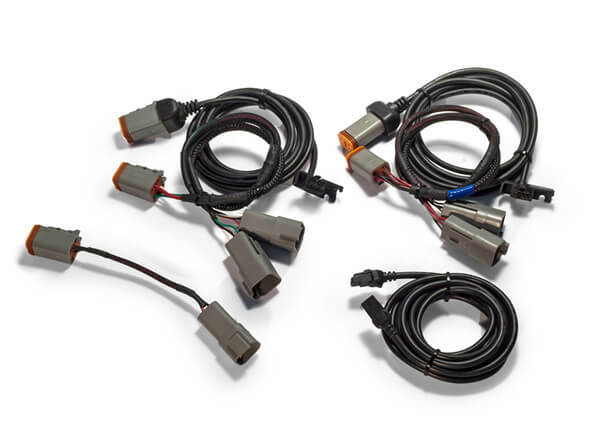 This kit provides all cables needed to connect a Power Vision to J1850 and CAN models and also for connecting the Autotune Pro.